Fans of "Blue Bloods" have called for the reinstating of a much-desired attribute of the family dinner scene by the Reagans after noticing its suspension. They call for the Reagans to keep this in addition to their much-cherished traditions. 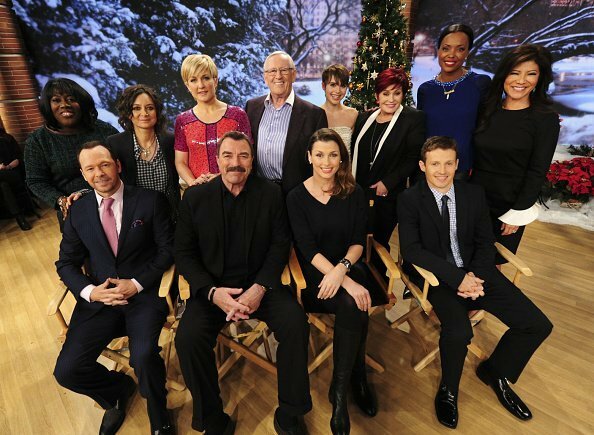 Blue Bloods is one of the most watched family shows. Fans love the show for its display of bonding, love,and togetherness in a family. 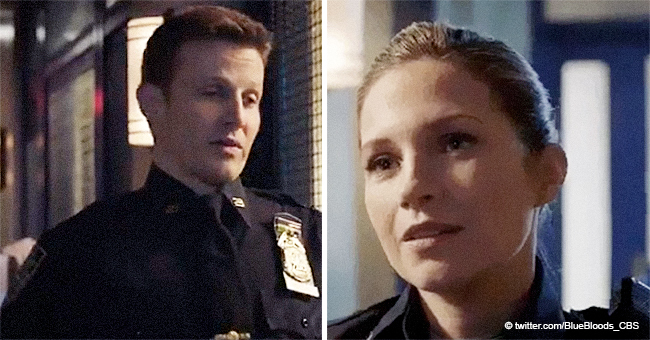 Cheatsheet reports that there is a change to the show's sequence and scenes which fans were quick to notice in the latest season. The Reagans join hearts every week around the table as they sit together to enjoy a meal. The dinner which they have in every episode is attributed to Betty Reagan whose experience in childhood inspired the dinner scene. 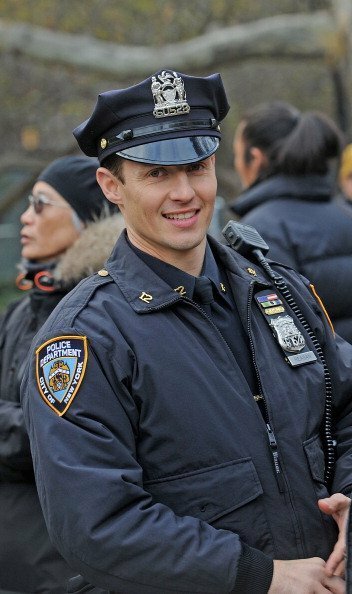 Will Estes filming on location for 'Blue Bloods' in New York City. | Photo: Getty Images. Impressively, they have succeeded in keeping this tradition which is not the only one unique to them, they proudly talk about their Catholic beliefs and religion often. The change in season 8 that fans noticed is the absence of saying grace at dinner. The other difference which is understandable is the change in sitting arrangement following the death of Linda. The seating around the table had to change because of her absence. Fans were quick to state their displeasure with this change on Twitter. There has been no explanation as to why the change occurred, but we hope the producers do all in their powers to make their fans happy. There are some cool facts about the show which might not be known by many, one of them being that the actors who play Danny’s sons are brothers in real life.